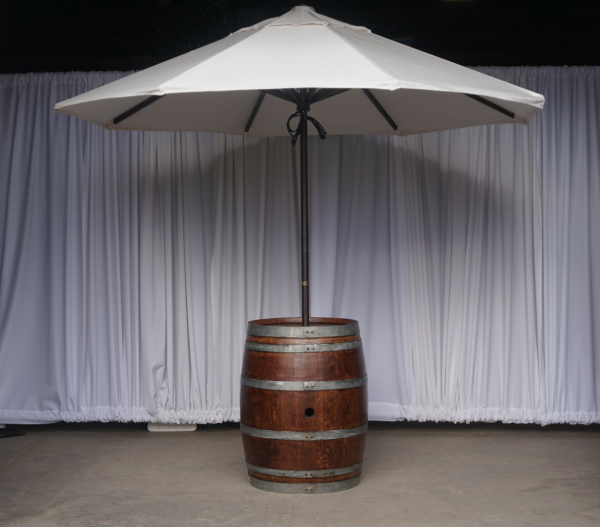 This wine barrel umbrella table will not only provide shade for the guests at your event but will also add a taste of wine country. This special party rental pairs greatly with our wine barrel bar and wine barrel table. 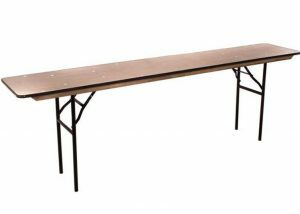 Ideal for casual wedding receptions or a wine tasting event. 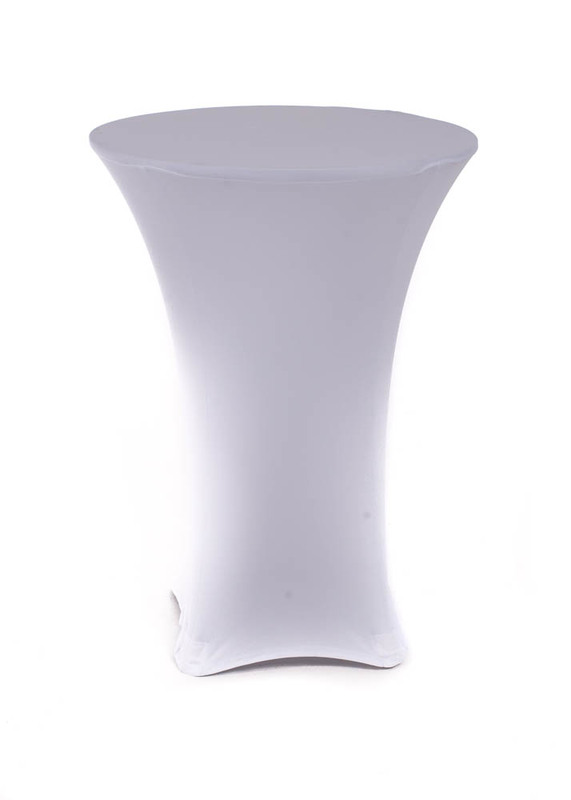 The wine barrel umbrella table will help take your event to the next level. 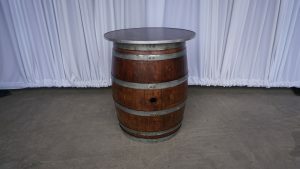 If the guests attending your event are fans of wine, then this wine barrel umbrella table is a must-have. 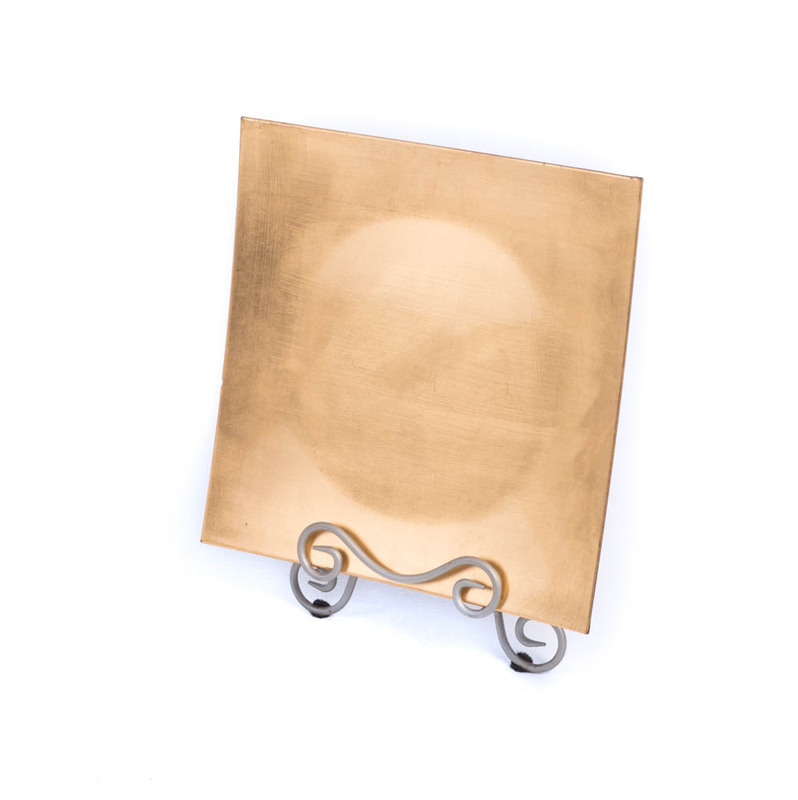 The barrel will help to add a rustic look to your party and is sure to impress your guests. Add to your wishlist for this special party rental and continue looking through our collection to find everything that you need and more.